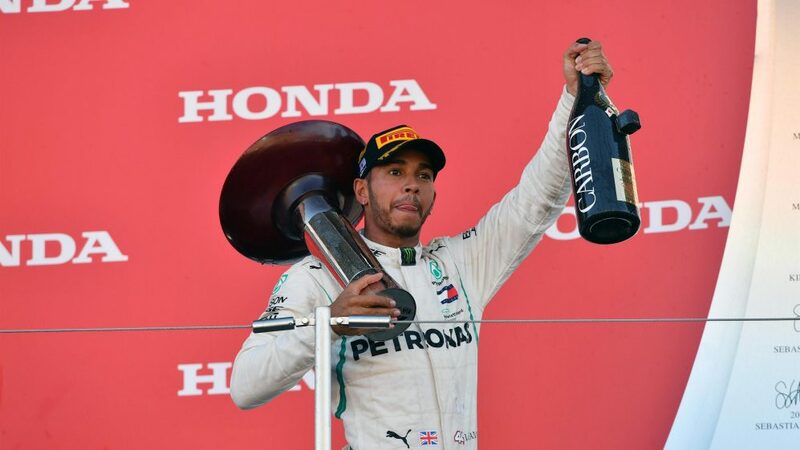 Hamilton, having benefitted from Mercedes’ ‘masterstroke’ in qualifying to secure pole on Saturday, made light work of the race at Suzuka on Sunday, claiming a fourth successive Grand Prix victory in comfortable fashion. 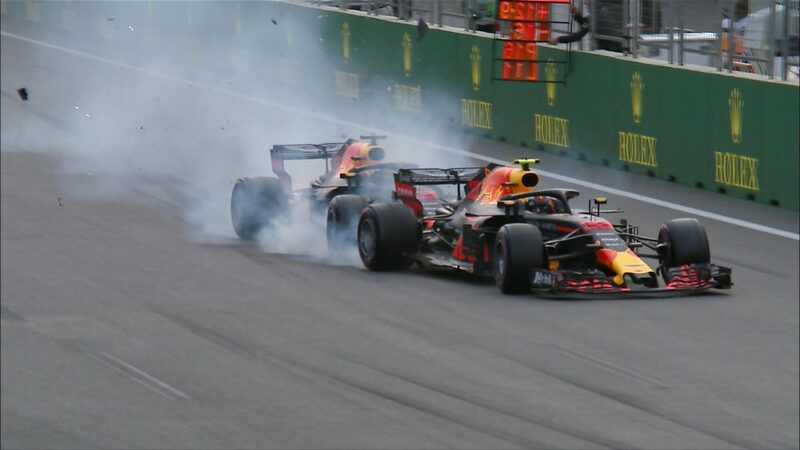 For Vettel, an early coming together with Max Verstappen ultimately ruined his chances of a potential podium, and he had to make do with P6 after fighting his way back through the field. The German blamed his Red Bull rival for that clash, but he knows that securing a world title triumph this year is now largely out of his hands. In a race with Vettel to become just the third driver in history to score as many as five titles, Hamilton can secure the championship in Austin in two weeks’ time. 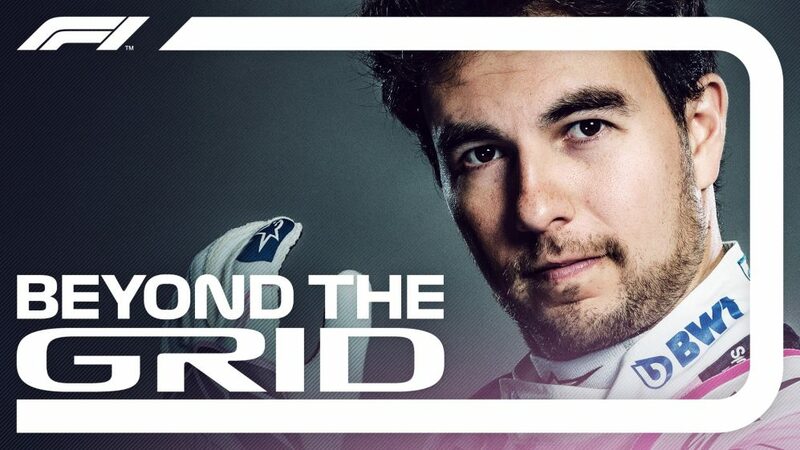 The Briton needs to outscore Vettel by just eight points to make the 2018 trophy his, but despite his form in the United States – he has a record six victories there – he isn’t getting carried away. “Honestly, I’ll take it one step at a time”, said Hamilton moments after securing his ninth win of the season. 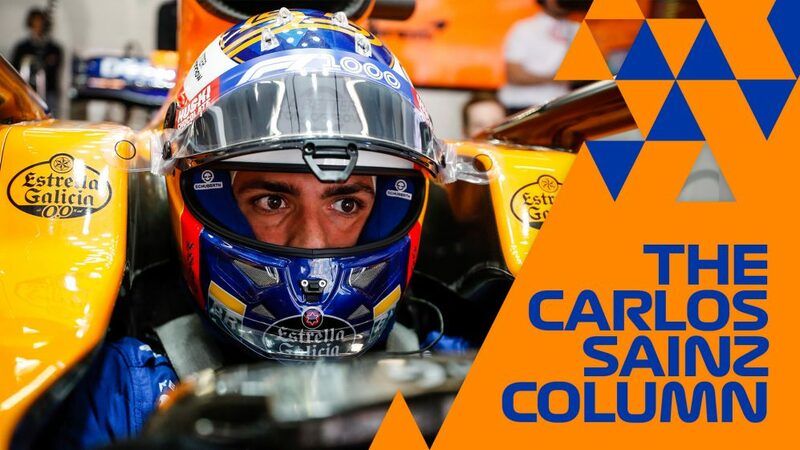 “Each week you have a positive weekend and you go to another Grand Prix and you’re not sure how you’re going to fare and how you’re going to perform, because there are still gaps in between. But I think we have gone from strength to strength this year as a team, so I really hope that we can [win]. It was another serene Sunday for Hamilton, who capped a dominant weekend in which he topped all three Suzuka practice sessions and captured pole by leading every lap. Afterwards he was quick to praise the work of his Silver Arrows squad for helping make it happen. “I loved it. I was actually very, very happy. I think the whole weekend's been very strong from the team, it's a great 1-2 from Mercedes, it a true showing of the great strength in depth we have as a team. 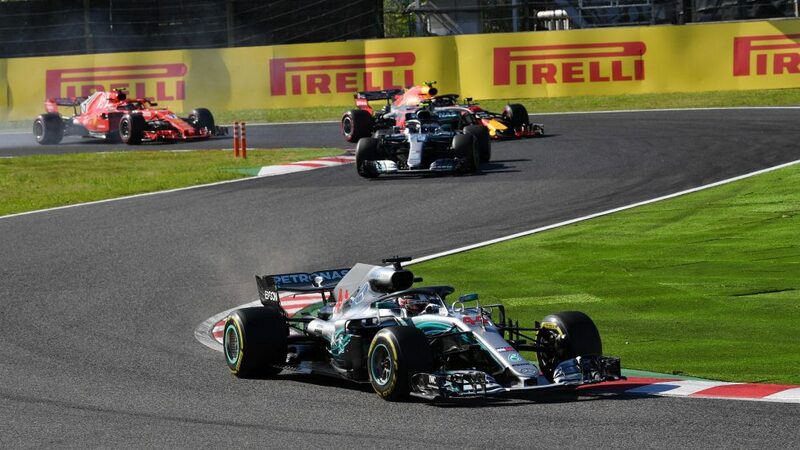 While Hamilton has been in superb form since returning from F1’s summer break, Ferrari have endured a tough spell, and the Briton has been surprised by their run of just two wins in the last eight races. 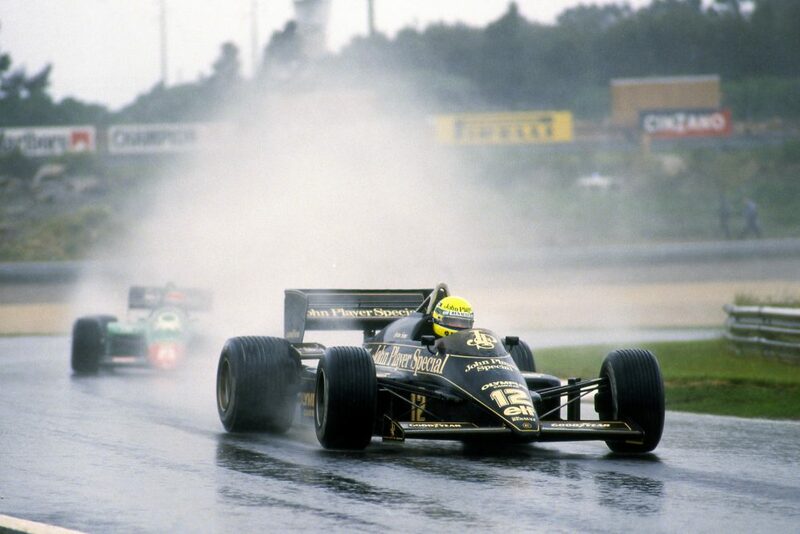 “Up until the mid-part of the season they were very strong and then we obviously got to Monza and then after that they were still quite strong from Monza, Singapore and then at Singapore was when it really started to tail off. “I definitely hadn’t anticipated that they would tail off as they have. Not only have they lost a lot of performance, lost performance… just performances have not been coming in the same as they had before, as strong as they were before.